At Component Hardware®, innovation, quality and service are the foundations on which our business operates. 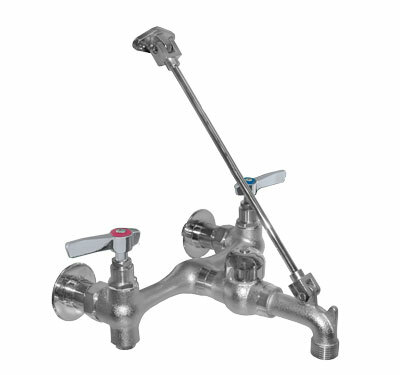 Adhering to those principles has made us the leading designer, manufacturer and distributor of premium plumbing and hardware products, and accessories for commercial kitchen exhaust systems. Encore is a division of Component Hardware Group. 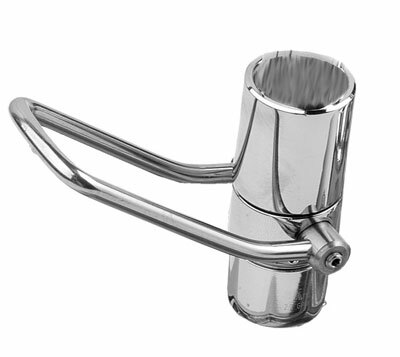 Encore Professional Plumbing hardware is being specified by major hospital and healthcare groups and other institutions the world over. And exactly why you can trust your facility’s plumbing to Encore. For quotes and technical information regarding Encore plumbing products contact Component Hardware. 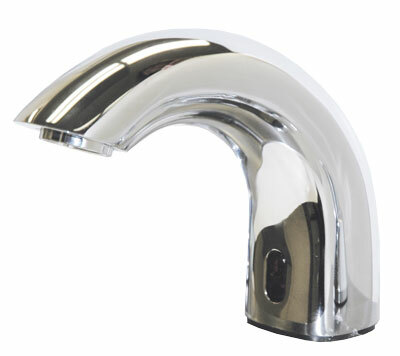 K12-9000 Capacitive Sensing Faucet – the ultimate in convenience and water conservation. 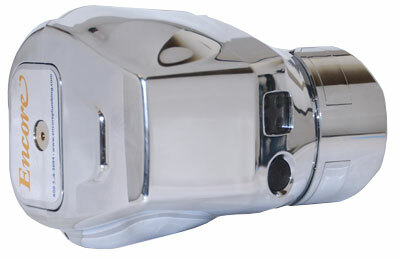 K17-2000 – Deck mount electronic faucet, battery powered. 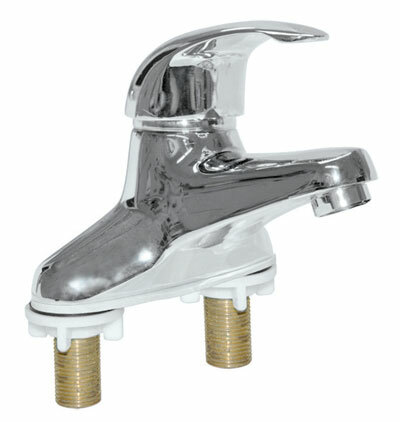 K78-8106-BR1 – Wall mount service sink faucet. 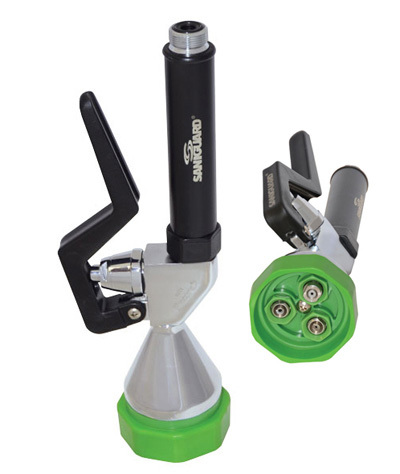 KHR-5635 Pre-Rinse Open Hose Reel Assembly. 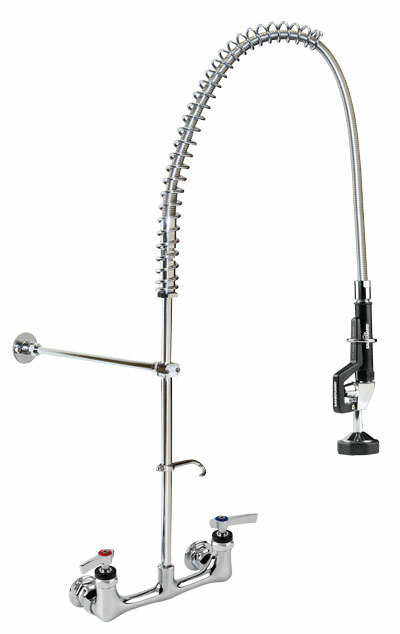 KL45-4000-SC4 – Low lead wall mount faucet with wrist blade handles, .5gpm. 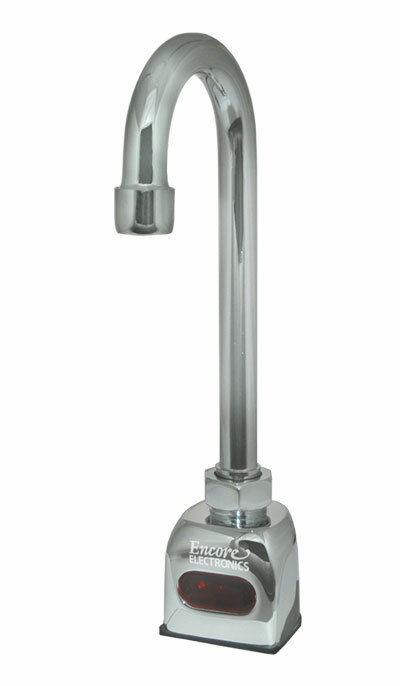 KN64-9153-KT4 – Laboratory faucet with 6” spout, serrated tip. 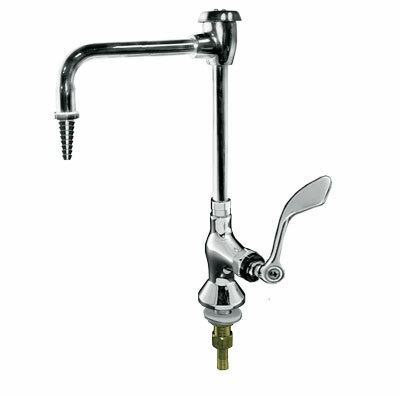 KN81-4005-CE1 – Deck mount faucet with cast spout, single lever handle. 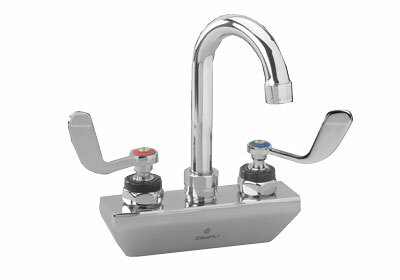 KN91-0100 Quik-Wash™ – spring loaded automatic faucet control. 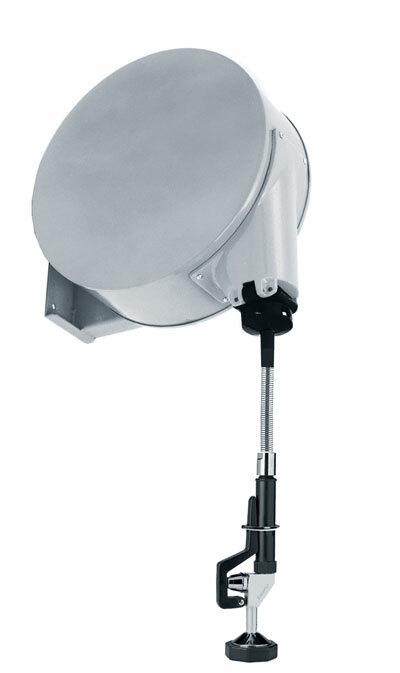 KT-2000 AutoFlusher – convert manual fixtures to automatic in less than one minute. Flame Gard® - Commercial grease filters and kitchen exhaust system accessories. Keil® Refrigeration - Value-added hardware for reach-in and walk-in refrigerators. For many years, Component Hardware Group, Inc. and Encore Premium Plumbing have been leaders in environmental stewardship.